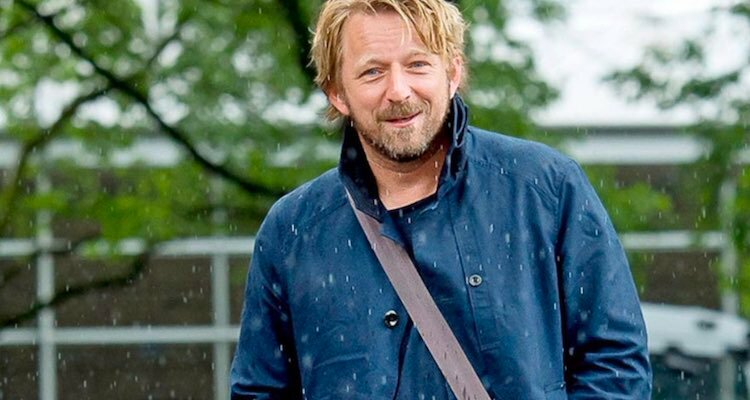 Arsenal announced on Monday that Head of Recruitment Sven Mislintat will be leaving the club in February after just 14 months in the role. Mislintat joined the Gunners from Dortmund in November 2017 and was viewed as a coup, but the German has decided to step down from his role and Bayern Munich are reportedly keen to sign him for a similar position. Despite only being at the Emirates for just over a year, Mislintat played a key role in making eight signings, but how good were they?